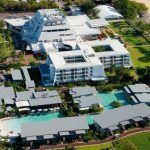 Australia and New Zealand casino operator SkyCity Entertainment Group has sold its Darwin property to Buffalo-based gaming and hospitality giant Delaware North. 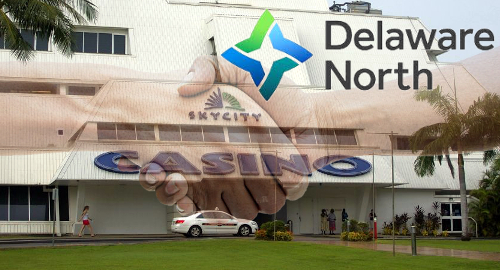 On Thursday, SkyCity announced that it had reached agreement to sell its SkyCity Darwin casino to Delaware North for AU$188m (US$137m). The deal doesn’t cover the adjacent Little Mindil beachfront property, which SkyCity plans to sell separately at some future date. Delaware North’s purchase of the Darwin casino is contingent on it obtaining the necessary financing – which SkyCity says is “well progressed” – within 60 days. 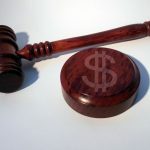 Northern Territory gaming regulators will also have to sign off on the deal. SkyCity announced this spring that it was looking to sell its Darwin casino, which holds an exclusive license in the region until 2036. 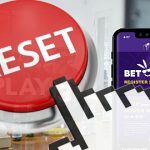 The Darwin property was the only SkyCity casino not to report increased earnings in its most recent annual report, although the company said an unfortunate string of keno jackpots helped drag down the numbers. SkyCity will retain the right to access the Darwin property’s VIP/premium gaming facilities for its ‘International Business’ (aka Chinese gambling whales) for “at least two years” following the transfer of ownership. 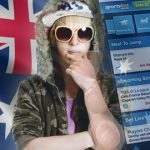 Furthermore, SkyCity and Delaware North are planning an online casino joint venture based in the Northern Territory (where most Aussie online betting operators are licensed), assuming there’s some change in Australian law, which currently permits only online wagering. SkyCity CEO Graeme Stephens said the two companies “see both International Business and the online space as future growth areas for us, so we see value in this outcome.” Delaware North aren’t digital virgins, having acquired social casino developer Ruby Seven Studios in 2016. 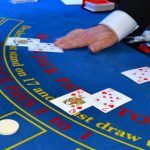 Delaware North operates gaming venues in six US states but the Darwin casino will be the company’s first outside the United States. The company does have an existing Aussie presence through its resort division, which operates Lizard Island on the Great Barrier Reef, El Questro in The Kimberley and Kings Canyon in the Australian Outback. 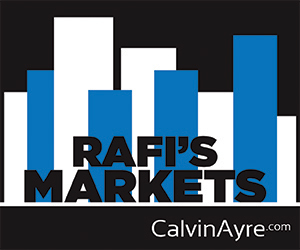 Delaware North co-CEO Lou Jacobs called Australia “a second home” for his company, having operated a variety of hospitality operations in the country for three decades, and he was “thrilled” to be expanding the existing operations into gaming. All 650 of the Darwin casino’s staff are being kept on and will join Delaware North’s roughly 10k-strong existing Aussie payroll.